Spring is here, the nights are lighter and the days are warmer. Before we know it we will be in the throes of Summer. 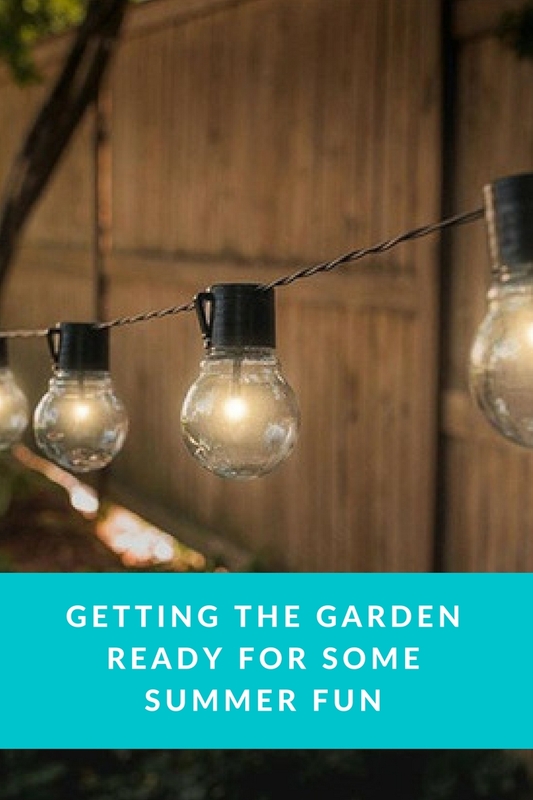 Not only are we spring cleaning inside the home we are also looking at making the garden a more relaxing yet fun place to spend time. I once had a love affair with the whole idea of gardening and how wonderful and therapeutic it would be. However it turns out neither or us have green fingers. It’s not laziness, well it could be viewed that way but we genuinely kill anything that we grow apart from weeds. So we are working on making the garden fairly maintenance free, well easier to maintain. What would be great is to be on one of those garden renovating programmes you see on television. They could make our garden into a relaxing haven that looks amazing. However, that isn’t going to happen. I have plenty of ideas of how I would like the garden to look this summer, however it isn’t a great space. The concrete is ugly and the grass is partly shaded by the neighbours conifer’s. My hatred for those tree’s is possibly a little to extreme, however it takes away our sunshine. Now that we have children it is important that the space caters for them. After all they will probably spend more time playing out there. They will be happy with just a ball and a hoola hoop, however we would like them to have more than just that. There are so many things you can buy these days and so many different brands. One thing they do have in common is how expensive they all are. 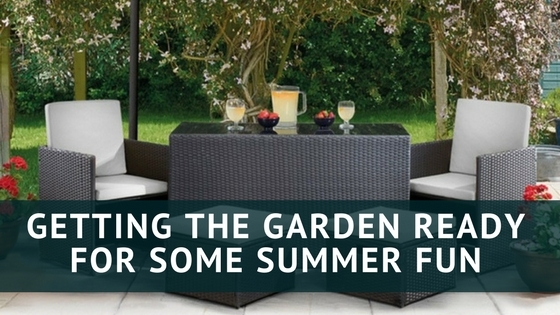 I have been looking around online and came across Groupon’s garden furniture deals. I found some wonderful garden items including play equipment at a reasonable price. Some of it is still pricey but cheaper than you will find else where. 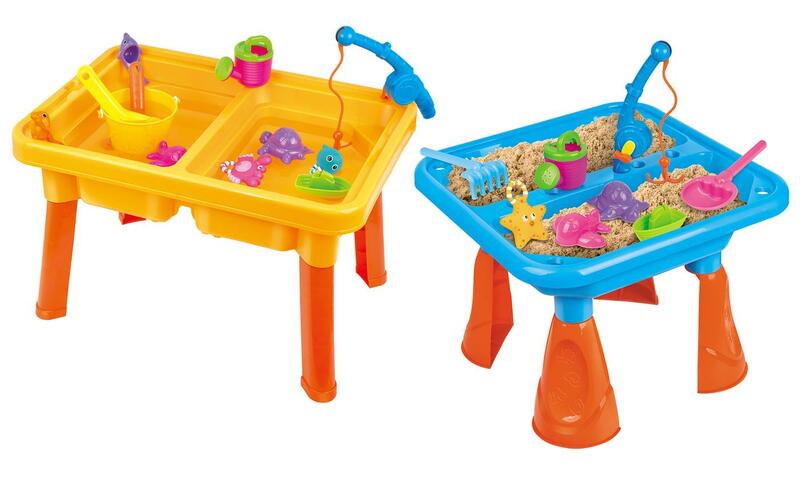 These great sand and water tables look great and are only £19.98. 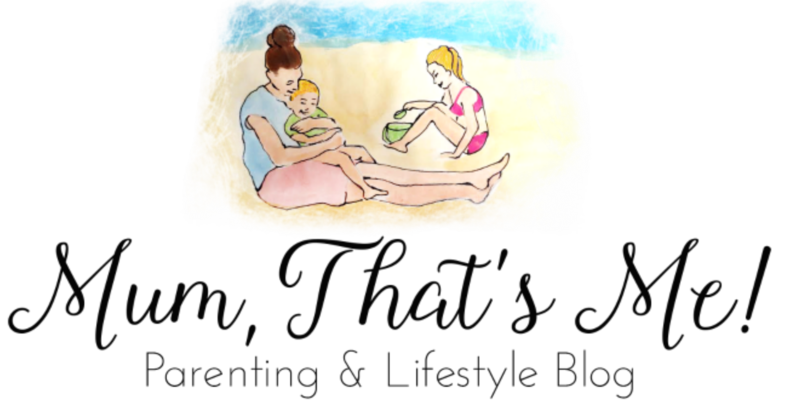 My children love anything that involves sand and water. I just know they would be a great success. When I was younger I always wanted a tree house, a little den to hide in. We don’t have the tree’s for a tree house, just those flipping conifers. I think that playhouses make the perfect den and place to play in. 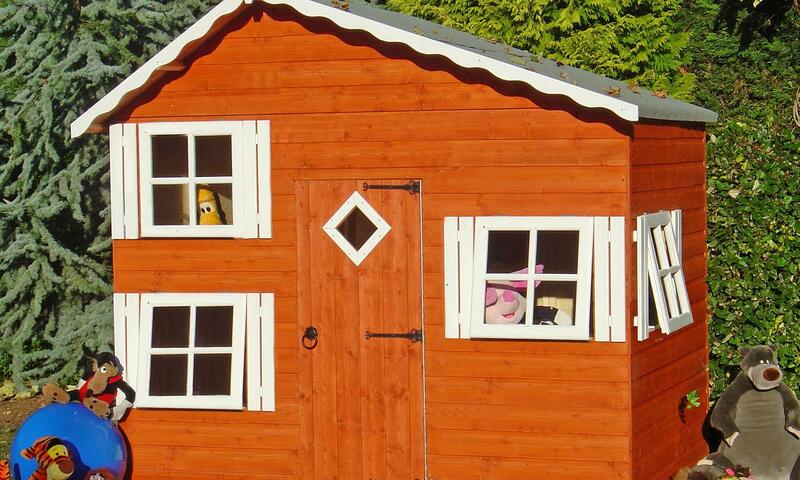 The website has this wonderful playhouse. I know the kids would love it as would I. They also sell similar playhouses in plastic and smaller options. There are so many different types of play equipment on the website, I recommend taking a look. I already have plenty of ideas of what I would like in our garden, it’s just a case of finding garden furniture for us all to relax on. The next task would be tackling all the weeds. Hopefully our garden will be a haven to relax and play in by the time summer sets in. If not before. I totally sympathise! I’m surprised my kids have reached teenage years ha! I’d love a nice garden and suffer completely from garden envy when I see the pretty pictures on google. I love getting the garden ready for our daughter to play in as well as our dog. I wanted to create a fairy garden last year but never got round to doing it. Maybe this year. We still can’t have plants or flowers as our dog eats them all!